Pink Morganite is a stone for us to have in this New Year of 2019…The Holy Trinity! Morganite is attuned to the frequency of Divine Love. It opens the heart on a deeper level, making us aware of the huge ocean of cosmic love within which we all exist. It gives us the opportunity to surrender to the immense power of Divine Love and to let it show us our life path more clearly. Morganite can bring an immediate release of old pains and sorrow, and a sense of lightness, as though a burden has been lifted. Morganite brings in the frequency of Divine compassion. It powerfully facilitates emotional self-healing through an inner surrender which releases us from the pain to which we had been unconsciously clinging. 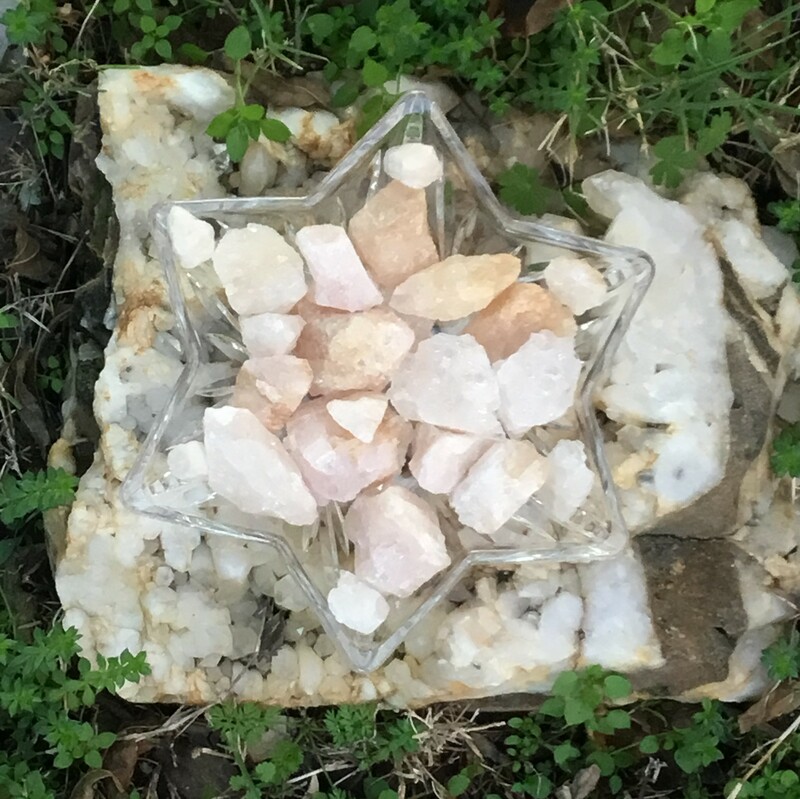 When one keeps Morganite on one’s person for extended periods of time, there is a growth of confidence and power that comes from being constantly aware of one’s connection to Divine Love. One can facilitate this process by holding a Morganite over the heart and ‘breathing in’ Divine Love, then offering one’s love out through the stone as one exhales. Through this practice, a circular flow of great sweetness and power can be established.